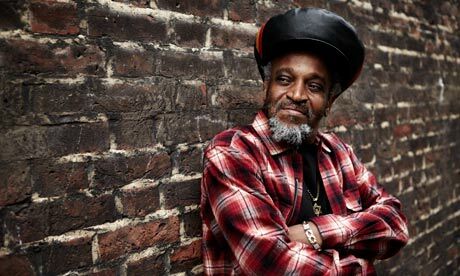 Little Roy's much anticipated reggae take on Nirvana 'Battle For Seattle' has just been released and the 10-track album is getting rave reviews from U.K. media. I imagine it will only be a short time before music media in the U.S. start to wake up to this gem of an album given its the 20th anniversary of the release of the first Nirvana album in 1991. Little Roy's take on Kurt Cobain is a revelation as he and his backing band draw out new melodic and vocal subtleties from the original grunge masterpiece that are striking and inspiring. While you immediately recognize each and every song, they stand alone as brand new interpretations which speaks volumes. This is no run of the mill covers project. Much love and thought was put into bringing these songs new life. Little Roy is able to mine the surface below Cobain's self loathing anger to find the sweet and dare I say joyful vulnerability hidden below and transforms them from raging rockers into something incredibly beautiful. I've been playing the album constantly since I got it a few days ago. The reggae legend who cut his first single at the legendary Studio One in 1965, recorded 'Battle for Seattle' with Wailers guitarist, Junior Marvin, producer Prince Fatty and other reggae musicians (notably vocalist George Dekker of The Pioneers and brother horn players trombonist Henry 'Buttons' Tenyue and trumpeter Patrick Tenyue who had a long residency with UB40) in a style similar to that of The Easy Star All-Stars, who have released reggae versions of Pink Floyd’s Dark Side of the Moon and Radiohead’s OK Computer. Its my humble opinion that this collection may be better than those because Little Roy's vocals are a constant and help hold the entire collection together. 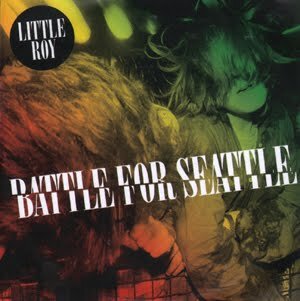 Despite the amazing final product, Little Roy confessed that initially he found it was a challenge getting his head wrapped around the original songs: “When I listened to the lyrics as [Cobain] sung them, I found it hard to pick up on what he was saying. The lyrics came too quickly for my ears and were buried in the music. It sounded to me like he was crying out. You have to listen deep to get it. The melody was always there, though, so I knew this was a chance for me to bring them up so people could really hear what Kurt was saying.” And in many ways, Little Roy has served to translate Cobain in a way that may have missed our ears when we were all younger and angrier. 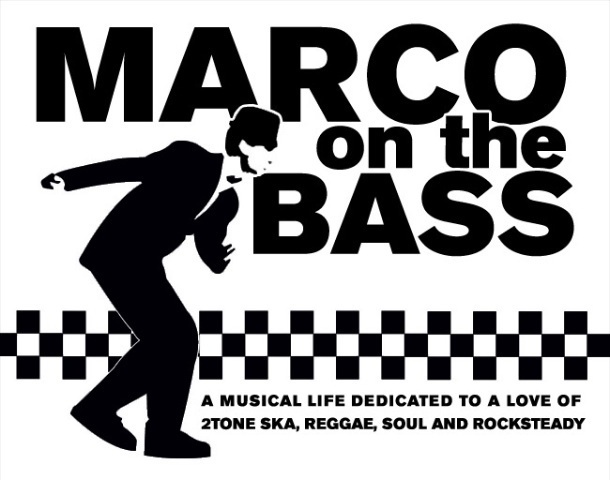 While all the hits are here, its two of the more obscure tracks on the album 'Very Ape' which is now slow 60's style rocksteady burner with a memorable organ melody that will stick in your head and 'Son Of A Gun' which is now a shimmering and memorable lovers rock track which may be the best songs on the album. The album is available as a digital download from iTunes in the U.S. and iTunes in the U.K. and all other major online musical retailers. Do yourself a favor a pick up a copy! Wild stuff! Love how the crowd is singing right along. Gonna have to pick this up. Also, I think the vinyl version of this album went up in smoke in the SONY warehouse fire...(though I believe that it will be repressed).